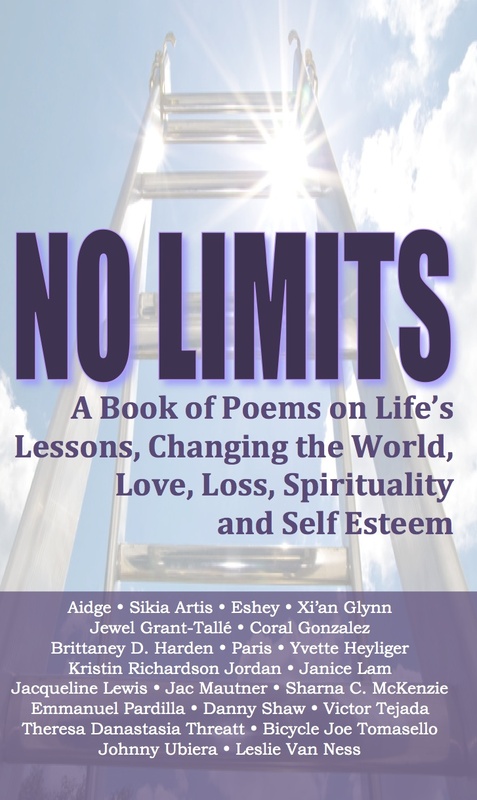 No Limits is a collection of urban poetry mostly by artists of color from Harlem and the Bronx. You will find all types of poetry – lyrics, rhyme, free verse, ect. on a huge variety of issues including race, class, identity, religion, family, and community. This is a wonderful book for any lover of poetry, anyone new to poetry, or anyone concerned about the Harlem and/or the Bronx community. This is a book fundraiser for the Uproar Poetry Program. All proceeds go to support free writing workshops and open mics in Harlem and the Bronx.